Description Heartlight Christian Powerpoint background of Isaiah 1:18 -- Come now let us reason together says the Lord. 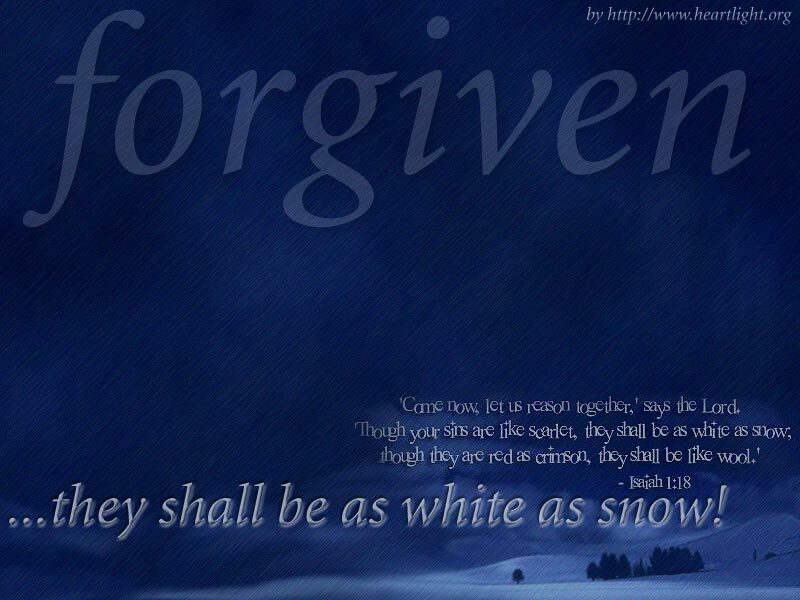 Though your sins be as scarlet they shall be as white as wool. Though they be red as crimson, they shall be as white as snow.